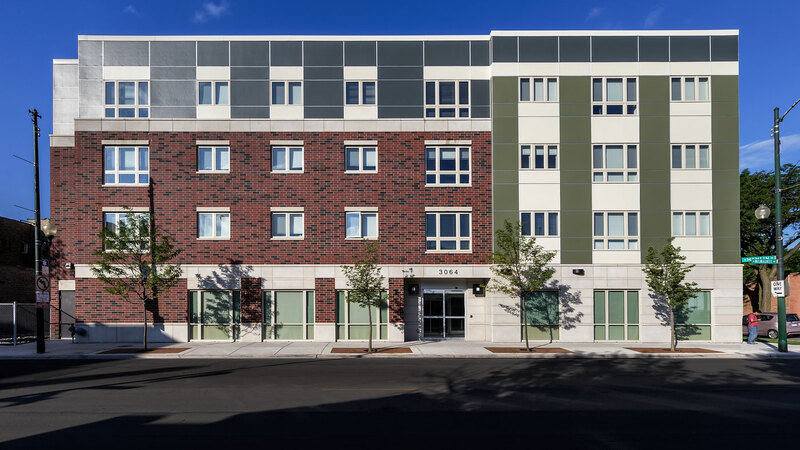 At the center of Chicago's burgeoning Avondale neighborhood, the Milwaukee Avenue Apartments offer fully accessible, barrier-free residential units for individuals with mobility and sensory disabilities. 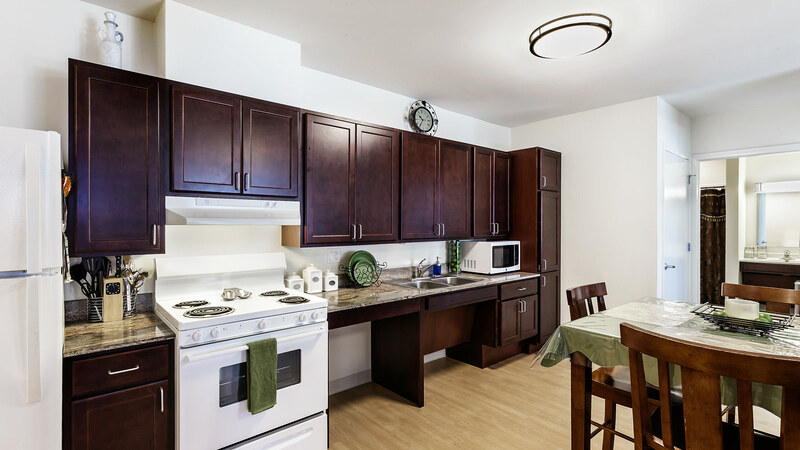 Located on major bus routes, convenient to shopping and medical facilities, the Enterprise Green Communities certified apartments provide amenities and services that represent the best in affordable and accessible apartment living. 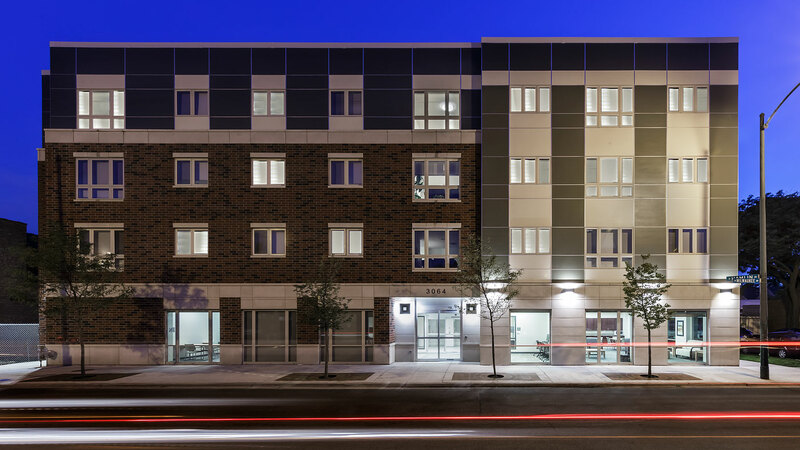 Amenities offered include wheel-in showers, accessible cabinets, adjustable-height counters and workspaces, off-street parking spaces, as well as a fully accessible garden with native/adaptive landscaping. The property includes onsite maintenance and management, as well as a case manager provided by the Over the Rainbow Association. The case manager provides community linkage and advocacy for the residents, ensuring access to needed services and benefits. "There are no buildings specifically targeted to persons with disabilities in the market area," Josh Wilmoth, V.P. of Full Circle Communities said. 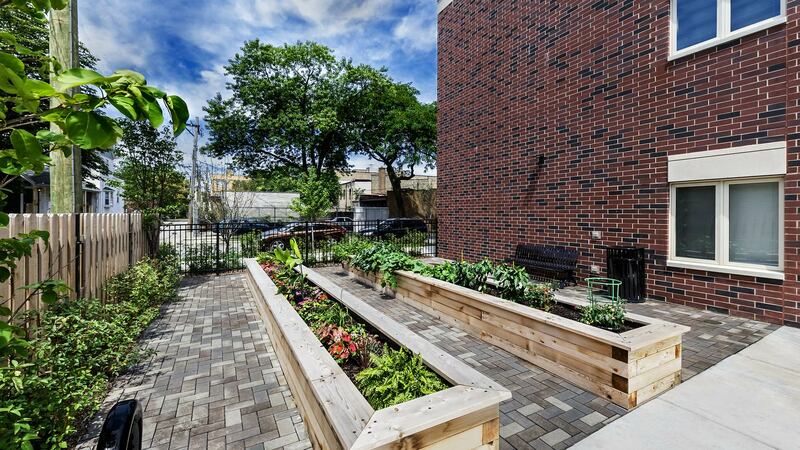 "By way of example, Over the Rainbow has 300 people on their waiting lists from the City of Chicago and they only have eight units within the city. 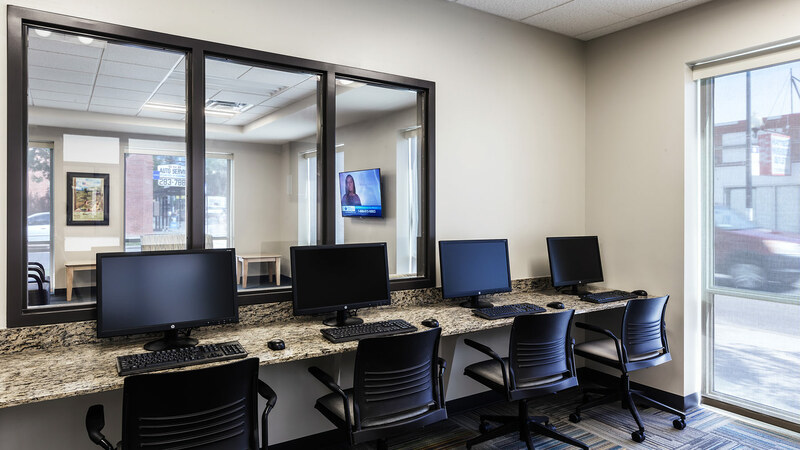 Our development is located on a major transit route, making it easily accessible for residents and their families, as well as caregivers." 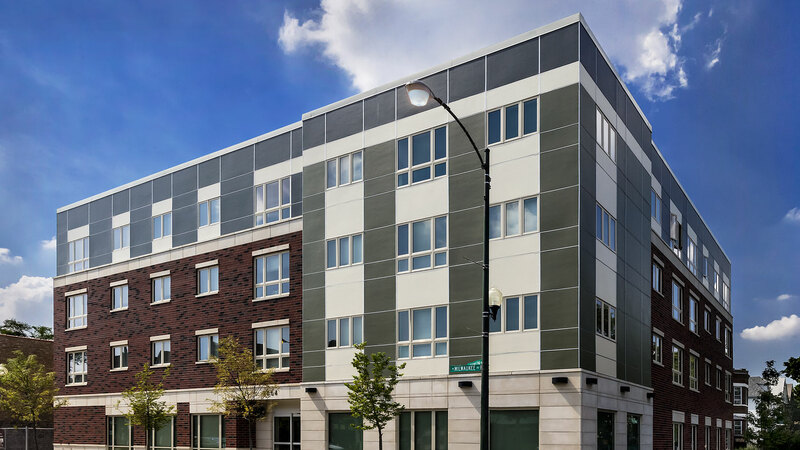 The $10 million project was financed by the Illinois Housing Development Authority, the City of Chicago, the Illinois Department of Commerce and Economic Opportunity, the National Equity Fund, and Bank of America. 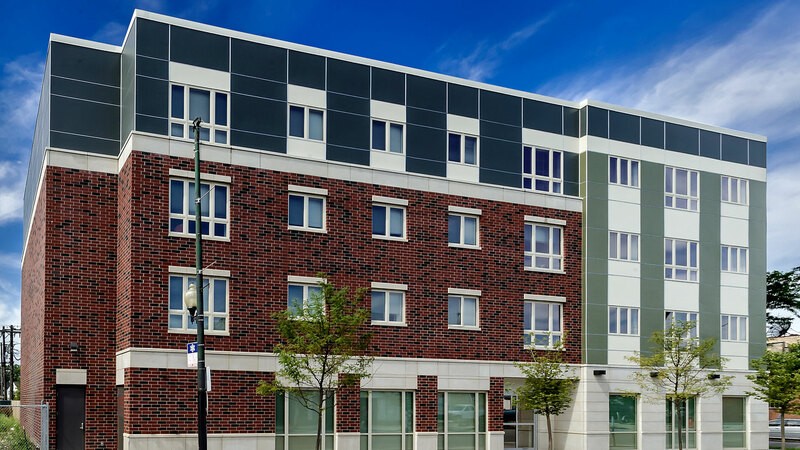 Full Circle Communities, non-profit developer, and contractor Joseph J. Duffy Company also worked on this four-story, 32-unit universal design building.